To add multiple people to your group, select the number of people before adding to your cart. Registration confirmation and receipt of purchase will be sent to this email. Please make sure it is accurate. It simply doesn’t get any better than Murph’s MVP Experience. 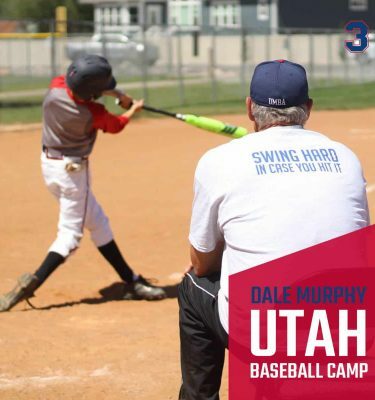 I can assure you that Dale and the Murphy family will take great care of you and will make this an unforgettable experience. Between the tour, the game, the Q&A, and everything in between, there’s something fun for Murphy fans of all ages. I strongly recommend that you make every effort to attend the next MVP Experience! Simply excellent. 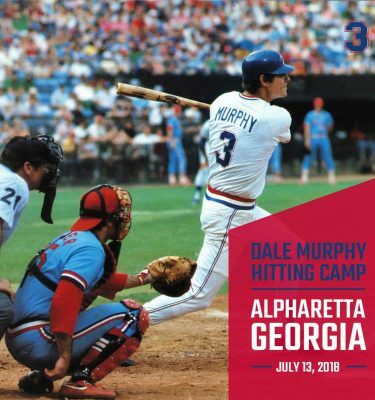 My wife and I had a great time at the “Dale Murphy MVP Experience” today. Murph and his family were tremendous. Murph made time for everyone (posing for and suggesting photos, signing autographs, etc.). He stayed the entire game and held random prize drawings between each inning. It was a fantastic experience. 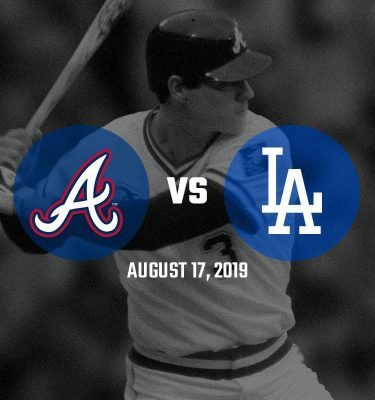 Food, fun and Murph! We’re looking forward to next year! I cannot believe how amazing this experience was! I took my three children. We all had the best time! We received autographs and took photos with Dale Murphy! His family was also so wonderful! I cannot believe how amazing this experience truly was!! 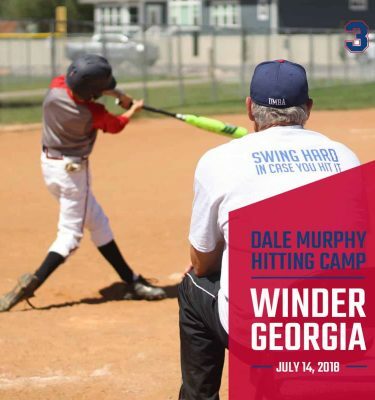 Dale Murphy answered questions and shared insights that were invaluable. This experience is a gift! Not only is he my favorite baseball player but watching the game with him and his family is simply a dream come true!! I grew up as many young boys in the South rooting for my favorite Brave – #3. 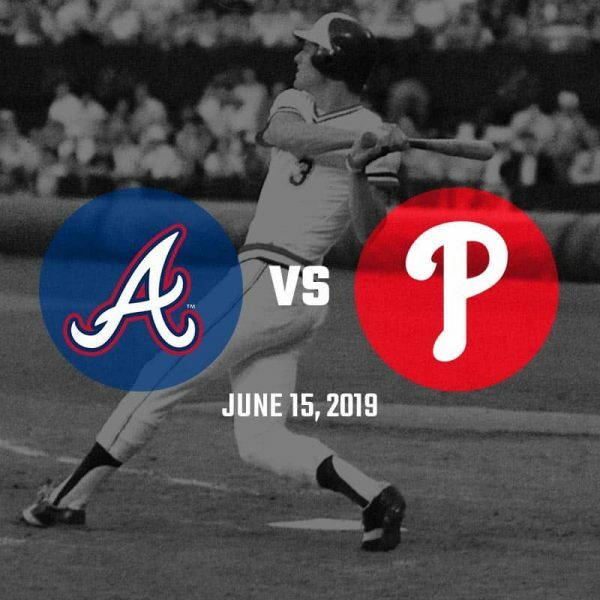 You’ve heard all the stories about how great a man Dale Murphy is. Spending the day with Murph and his family totally blew past all expectations I had for the Murphy MVP Experience! Thanks Murph for making that day one that I’ll cherish forever.